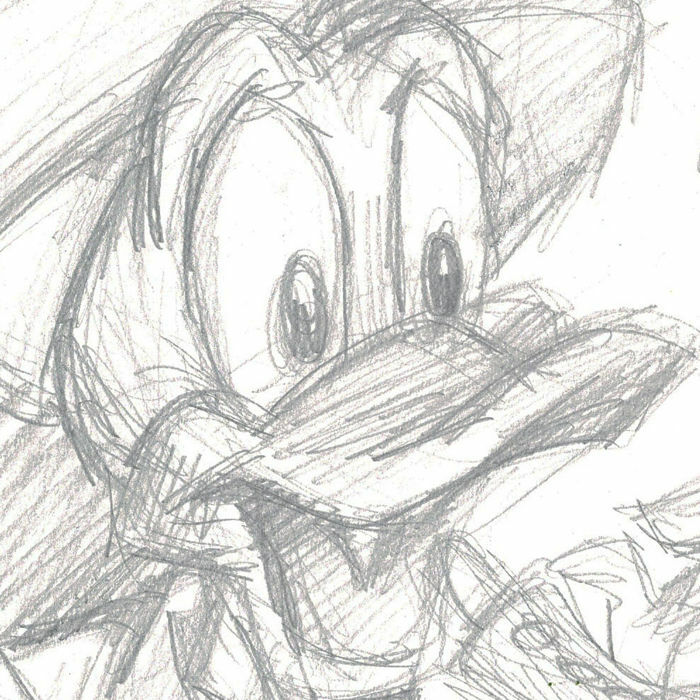 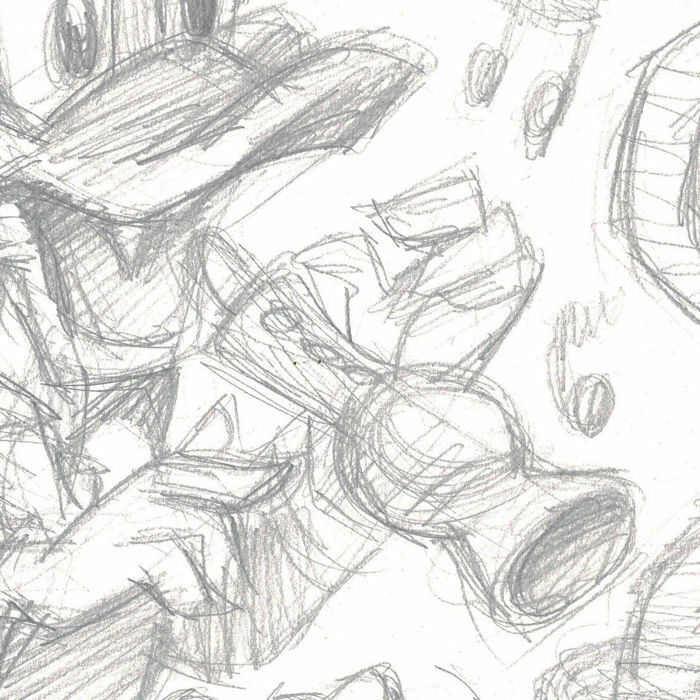 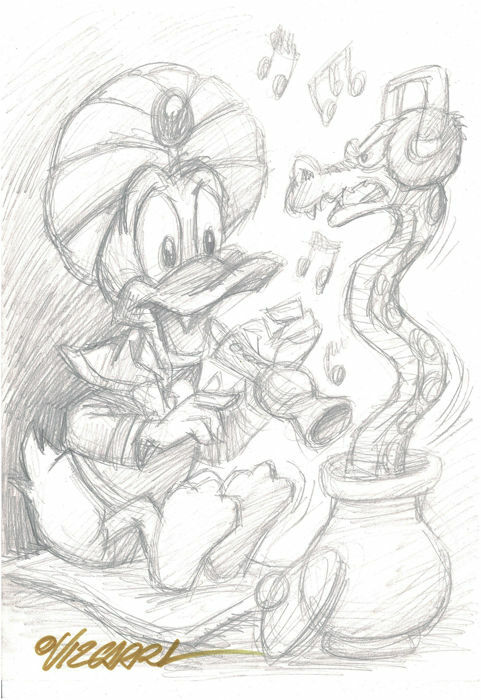 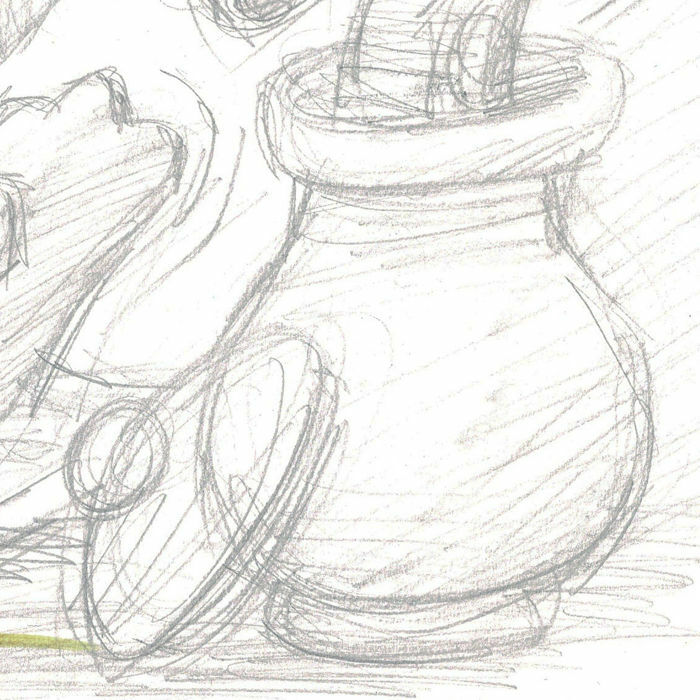 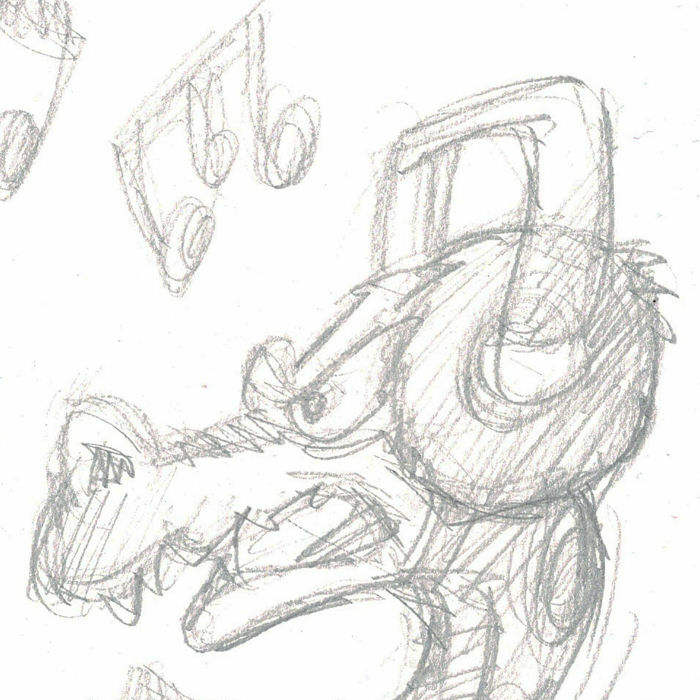 This freehand original drawing of Donald Duck as a very special snake-charmer has been created by international artist Joan Vizcarra as a preliminary work for a final drawing included in his short pencil collection based in the Duck clan. 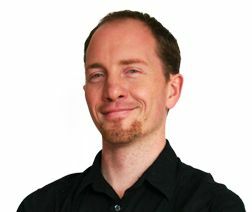 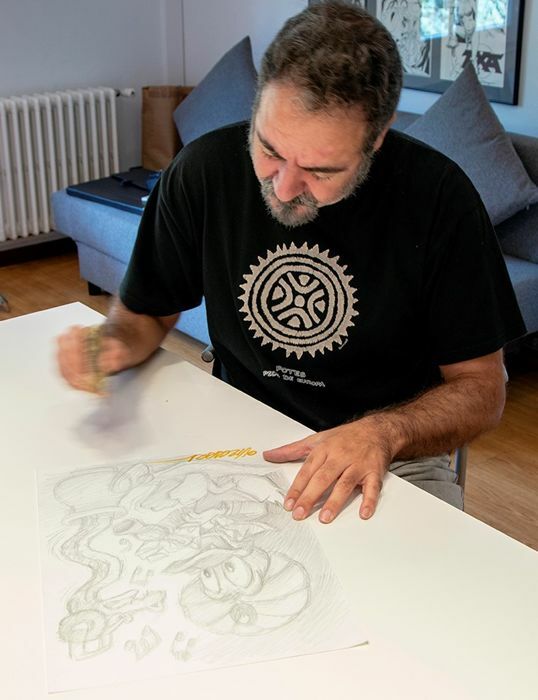 This genuine creation comes from Vizcarra's personal collection and has been hand-selected by himself to be distributed. 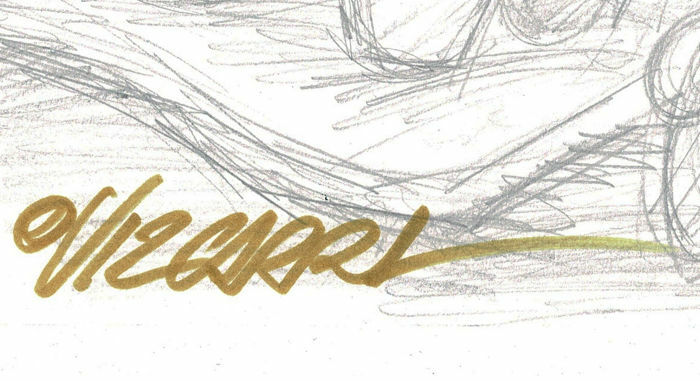 The unique piece is hand signed in gold by Vizcarra and includes the Certificate of Authenticity.